Malic Acid 100% Natural. It can be found in Sour Apples and Other Fruits. It can be found in Sour Apples and Other Fruits. Used as a food additive to increase acidity. Ideal as a Liver/Gall Bladder Flush. Malic acid helps boost energy levels. 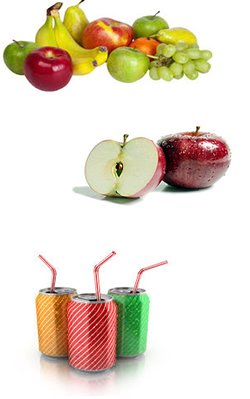 carbohydrates, proteins and fats into energy and water in your body. cycle can't function properly, leading to fatigue. What It Is:: Malic acid contributes to the sourness of green apples. 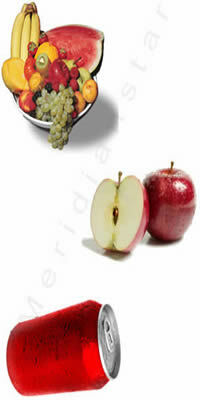 Malic acid is present in grapes. It confers a tart taste to wine, although the amount decreases with increasing fruit ripeness. It is also used with or in place of the less sour citric acid in sour sweets such as Jolly Ranchers, Sweet Tarts and Salt & Vinegar flavour potato chips. Other Uses: Malic acid, an alpha hydroxy fruit acid, can be used in skin care products to rejuvenate and improve skin conditions. Malic acid, when added to food products, is denoted by E number E296.